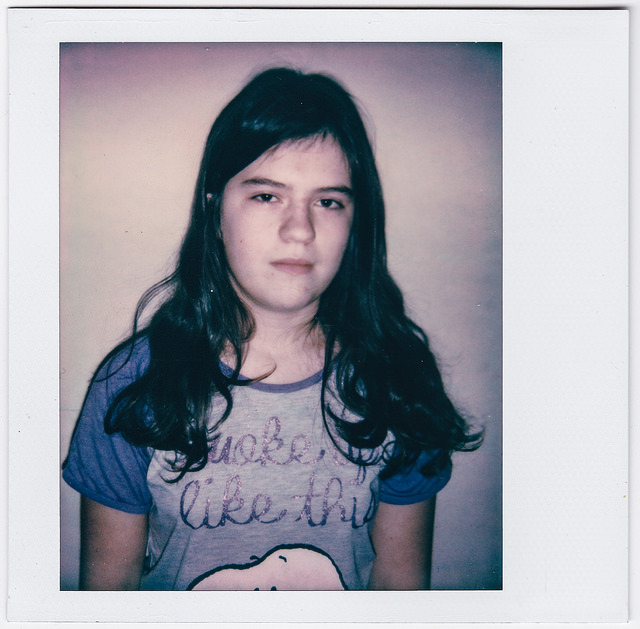 Instant photography is fun. It makes you take a different sort of picture. And Polaroid photos are lovely artefacts in themsleves. The low-quality lenses and challenging chemistries make the world look like a memory of a dull afternoon in a ’70s childhood. You need strong compositions and strong colours to overcome the limitations of the medium. You’ll go out searching for a different kind of photo. But… the cost is high and the qualty often just too low even for an irony-loving hipster like myself. Polaroid Originals film improves on the earlier Impossible Projects chemistry, but it still isn’t good. And the cameras, vintage or new, are not the best. Polaroid Spectra using Polaroid Original film. Definitely low-fi (even with a glass lens and sonic autofocus) and with a magenta cast. The polaroids above cost nearly £2:50 a pop. It’s just too expensive to get good at. I think I’ve found the next best thing. The HP sprocket. 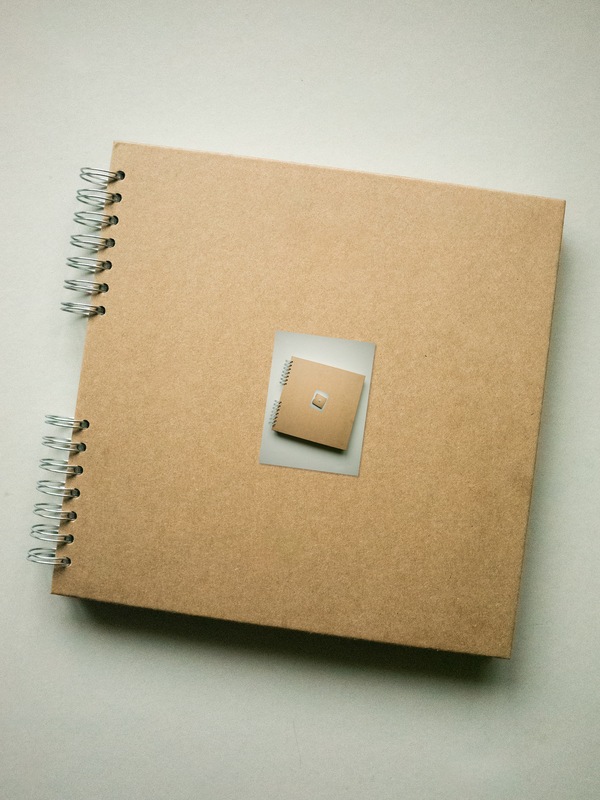 It is a portable printer that prints tiny pictures onto Zink paper. You print to it from a mobile app on your phone. 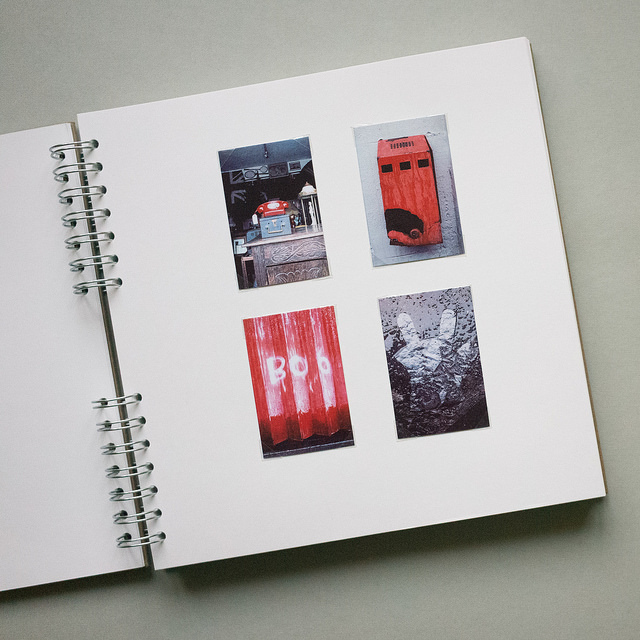 Zink paper uses heat/time sensitive chemistry to display images. There’s no ink cartridge, it’s all in the paper. Not much different to printing tiny prints on your office printer you might think. In practice though it is much more like instant camera photography. 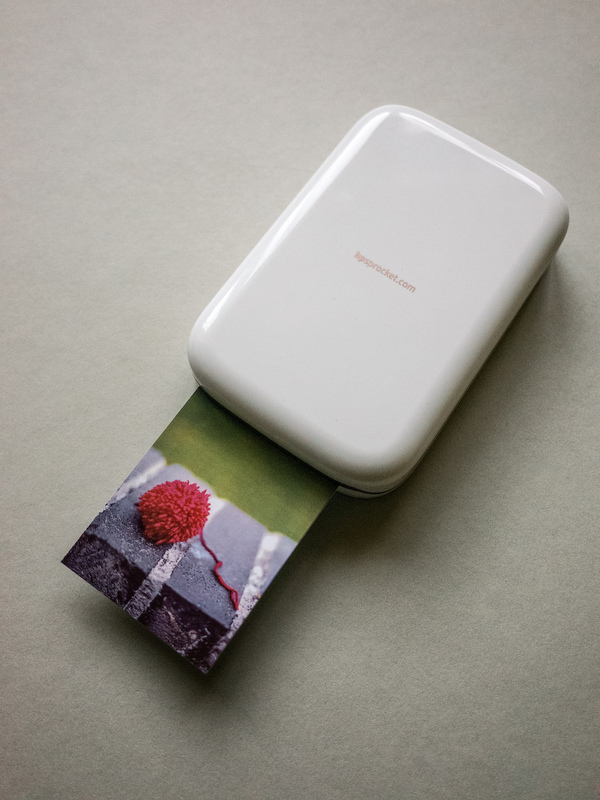 The fact that it is portable and prints in such a small format pushes you in the same compositional direction as true instant photography. You will end up taking and printing a different kind of photo. The end results are nice artefacts in themselves. It’s pleasing to flick through in a stack of Sprocket pics. It’s even more pleasing to stick them in a one-off photo scrapbook. Though the prints themselves are stickers I prefer to use photo corners. They look nice. The whole thing is right up an irony-loving hipster’s strasse. My hipster-ironic photo book with hipster-ironic regressive photo cover. Sprocket photo book. The pics don’t look this wonky in the actual book. 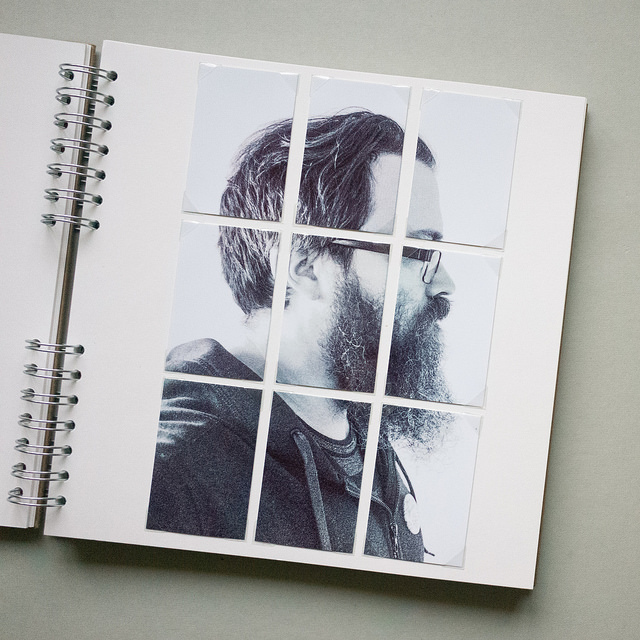 The Sprocket app lets you print a mosaic of any photo at 2×2 or 3×3. If you use your phone camera or a camera that connects direct to your phone (like my Sony A7R) that means instant photos. The cheapest Zinc paper that works with the Sprocket is Polaroid-branded. The 30 packs work out at about 40p a print. The cost does add up, especially if you want to experiment with mosaics, but it’s not nearly as restrictive as Polaroid. The print quality is not bad. It is far off the quality pf print you’ll get from even the most basic desktop photo printer, but it’s good enough. Black and white prints are a surprise. The tone is pretty good. Given the grief I have trying to print decent black and white on my Canon printer I’m impressed by the Sprocket and its magic paper. Unlike the apps you get with most cameras, HP’s app is great. It’s powerful, easy to use, and works with no faff at all. Sony, look and learn. Or better still hire HP’s developers. 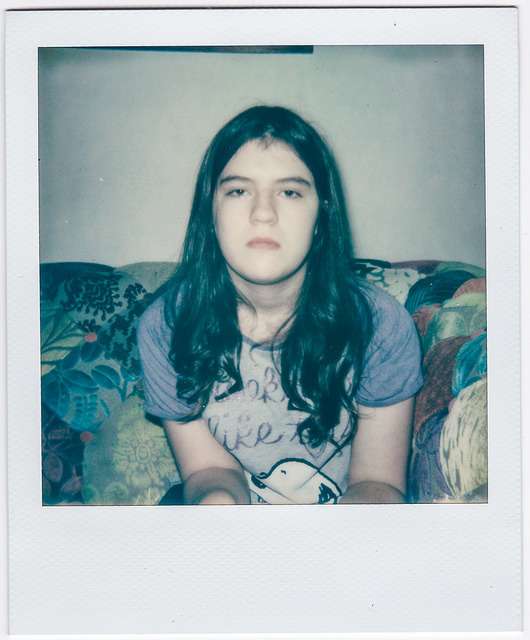 You don’t get the full joy and experience of using a Polaroid camera – they are like no other camera you have used. What you are missing out on most is the physical Polaroid pic, which is a lovely thing. Yes, I know, it isn’t real instant photography like it’s meant to be. But it is pretty damned close. It will make you take a different sort of picture and create a different sort of artefact. Next PostNext Is it worth upgrading from the Sony A7R to the Sony A7R2?